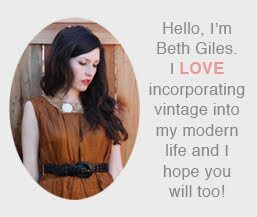 Vintage Clothing Blog | Vintage Wedding Dresses | Salvage Life: PATCHWORK Long Beach TOMORROW!!!! 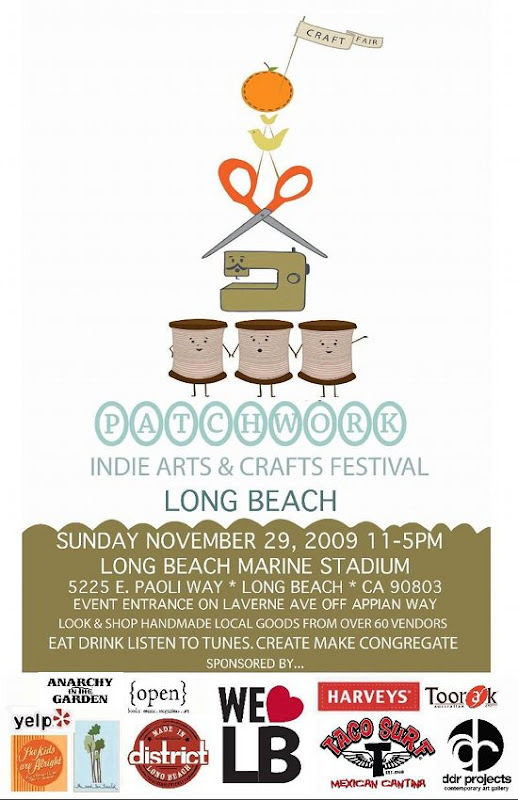 Come out and shop Salvage Life tomorrow at the Patchwork Show in Long Beach, CA. We'll be there from 11am to 5pm with lots of items under $20. You can find one of a kind items for all the ladies on your shopping list or a treat for yourself! See you there!